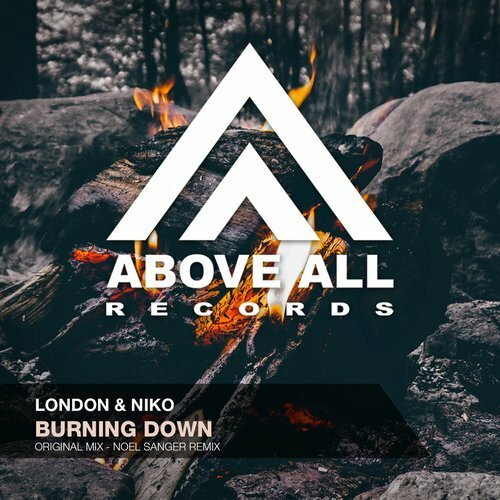 London & Niko – Burning Down is a deep, bit dark vocal Trancer with an unique sound. Wether it is the ongoing drive or the haunting vocals, this track has a lot of elements that will captivate you! After a slight break from touring, Noel Sanger is returning to the road in 2017, and on any given weekend you will find him satisfying global dancefloors. In the recent past, he has rocked stages at festivals such as Ultra Music Festival and Electric Daisy Carnival. His Remix of “Burning Down”is a great Progressive twist to London & Niko’s Original ! Played by Aly & Fila, Kyau & Albert, Stoneface & Terminal, Myon, M.I.K.E. & more!